Musical Masterworks Outreach Program continues to bring great music to the children of our communities! This past week was exciting for Musical Masterworks! 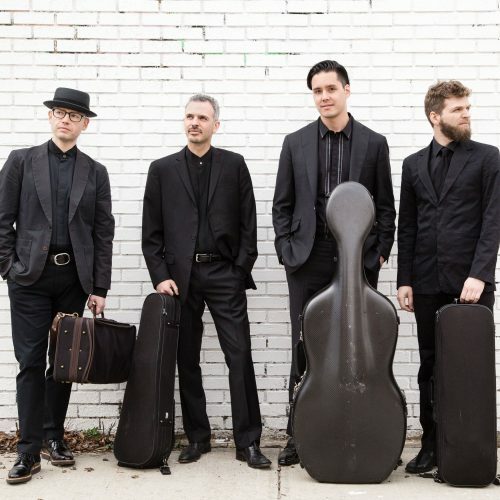 We hosted our Outreach Program in eight area schools in Southeastern Connecticut featuring 12 performances by the musically versatile Harlem Quartet. 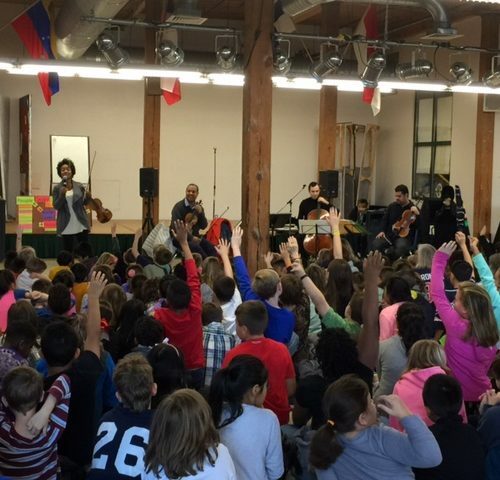 Harlem Quartet delighted students with their performances while making it fun to learn about music. What a beautiful week of smiling and curious children!